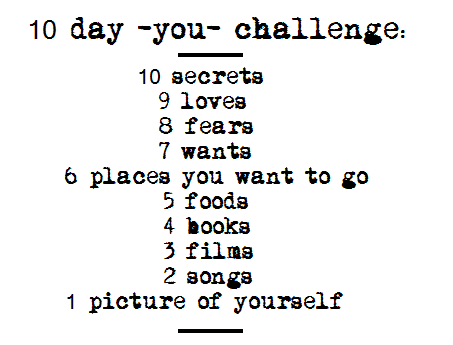 I'm really sorry with all these boring 10 Day Challenges, I started it and thought it would be fun and it isn't really. It's more like homework. So not fun. Plus it's just filled up my blog with these things since I've not really had thetime to do fashion-y stuff recently. So overall just a bit grumbly about this. It's in everyone's top 3 I know. Shut up. In case you didn't know this when I was younger I wanted to be Asian when I grew up. I now know this is an unattainable dream but I still like films okay?